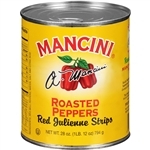 Red Pepper Strips - 102 Oz. 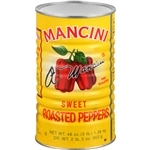 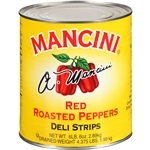 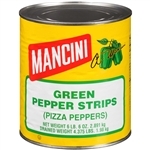 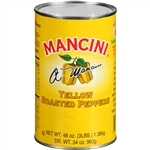 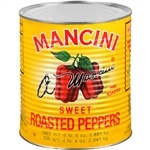 Mancini Fried Onions - 12 oz. 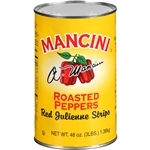 Sliced Sweet Fried Onions - 28 Oz. 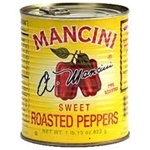 Fried Peppers with Onion - 12 Oz. 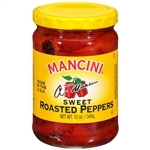 Mild Giardiniera - 12 oz.